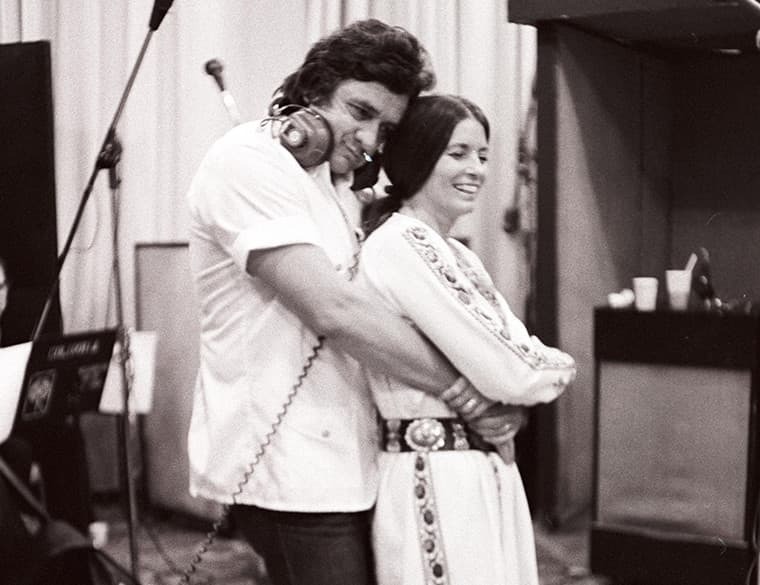 Explore the brand new album of Johnny Cash’s unknown writings transformed into new songs by an astounding array of contemporary artists. Pre-order the brand new album of Johnny Cash’s unknown writings transformed into new songs by an astounding array of contemporary artists. 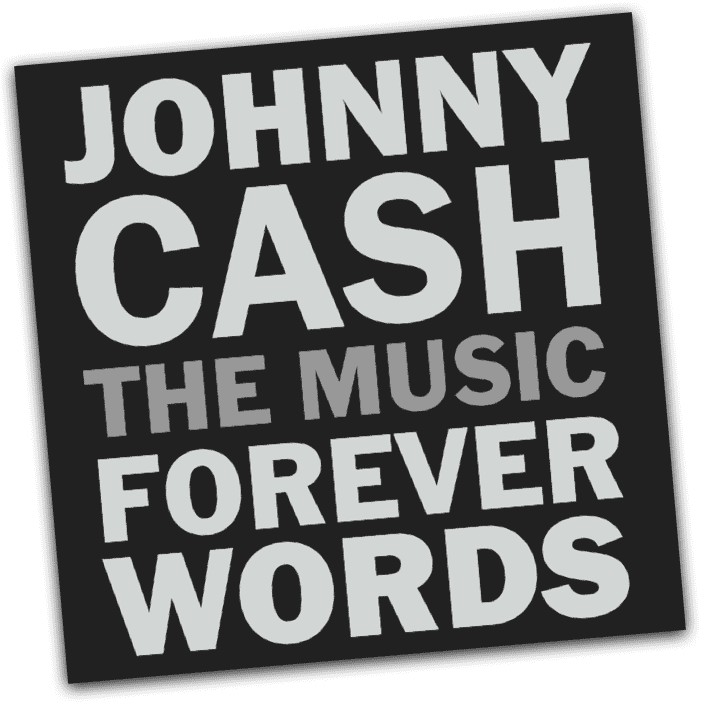 Johnny Cash: Forever Words is a collaborative album consisting of 16 songs created from Johnny Cash’s unknown poetry, lyrics, and letters set to music by an astounding array of contemporary artists including Chris Cornell, Ruston Kelly & Kacey Musgraves, Rosanne Cash, Alison Krauss & Union Station, Brad Paisley, Kris Kristofferson & Willie Nelson, John Mellencamp, Elvis Costello, and more.